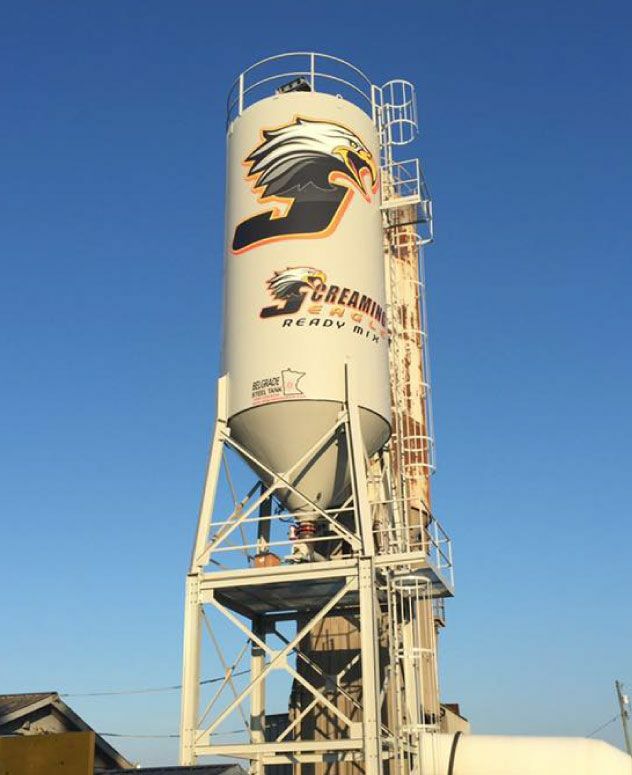 Screaming Eagle Ready Mix is a ready mix concrete company supplying you with all your concrete needs! 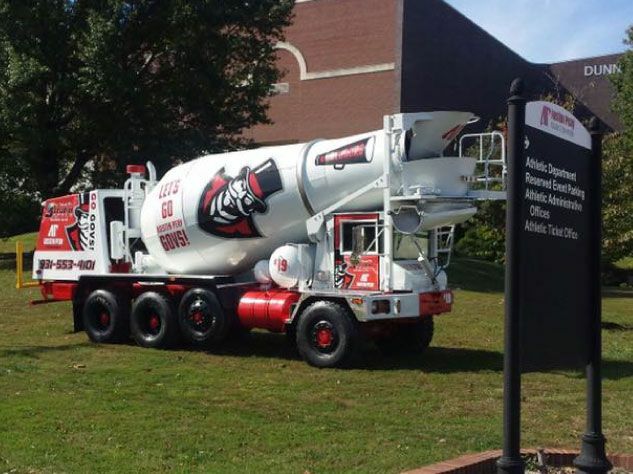 We specialize in Residential and Commercial mix designs, supplying the weekend do-it-yourself homeowner, to the big residential builder, to the large industrial projects. 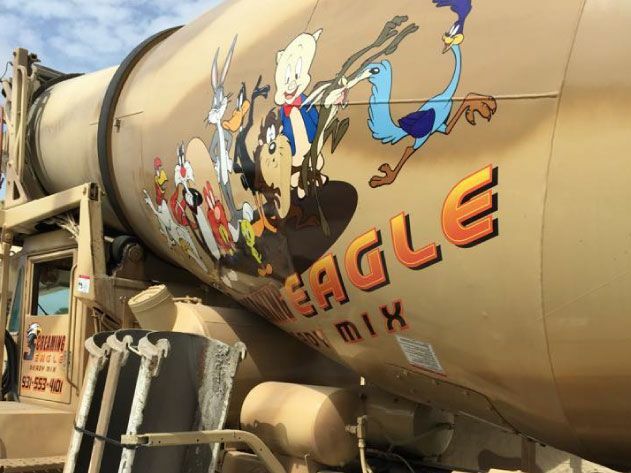 For reliable ready-mix set-up and concrete services without hassle, call on the professionals at Screaming Eagle Ready Mix. We offer competitive pricing with high levels of expertise, speed, and precision that only experience can provide. 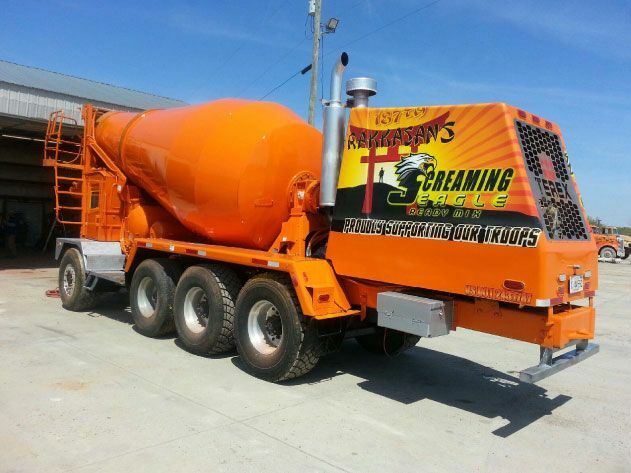 Screaming Eagle Ready Mix is here to meet your concrete needs! 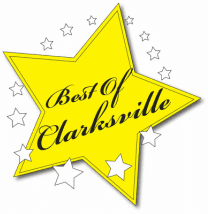 We have supplied Clarksville and the surrounding areas with concrete that has been tested for accuracy. 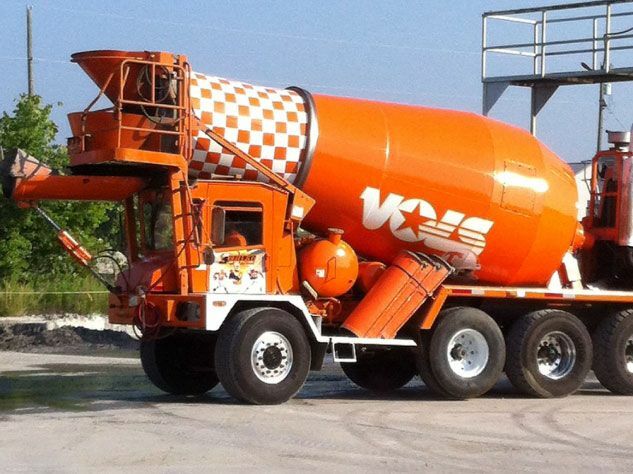 We supply materials for color concrete and stamped concrete. 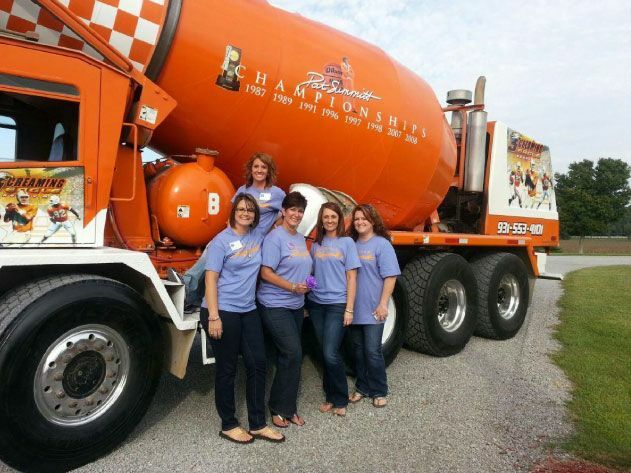 Call our office today and find out why we’re the right choice for your next project. We provide free estimates and 10% discount to the Military. 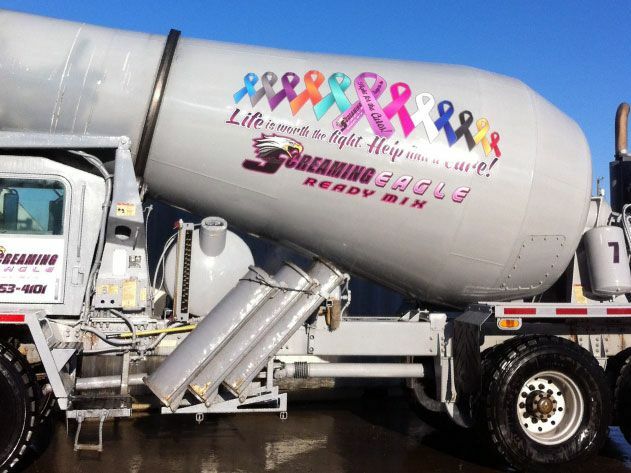 Our company is licensed, insured, and DOT certified for your protection and peace of mind. Please contact us if you have any questions or concerns regarding our capabilities.